COVER ONLY: Ready for a new look or feel to your 6' Fombag? Select a new cover and zip it on for a whole new look. For customers needing a cover only. Cover your sack in style with our premium Fombag covers! Available in many different fabrics and colors. 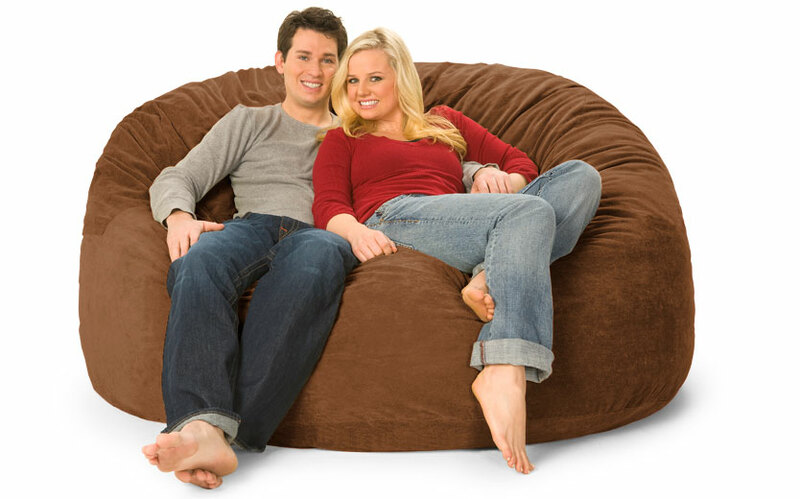 Perfect replacement size for a 6' Fombag, LoveSac SuperSac™, or any other 6' Bean Bag. Dimensions w/o people: 72" x 72" x 36"
We were going to try and sew a new cover for our 6'' Lovesac, since they were so expensive. I was able to go online find Fombag, find the bag I needed in the size I needed and order it, before the lady could tell me how much it would cost in material at the material store. I spent about the same amount as the materials would be to make it and had it shipped overnight to my house! No hassle at all!! 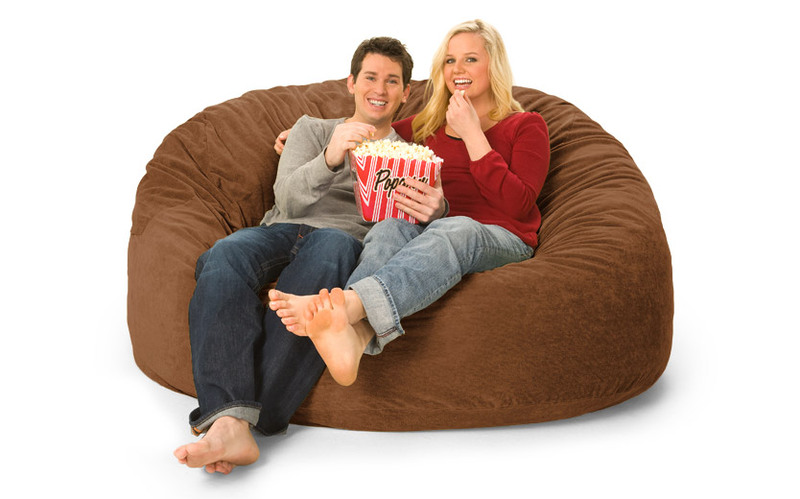 We put our Lovesac in it no problem and it looks excellent! I am impressed and very grateful! 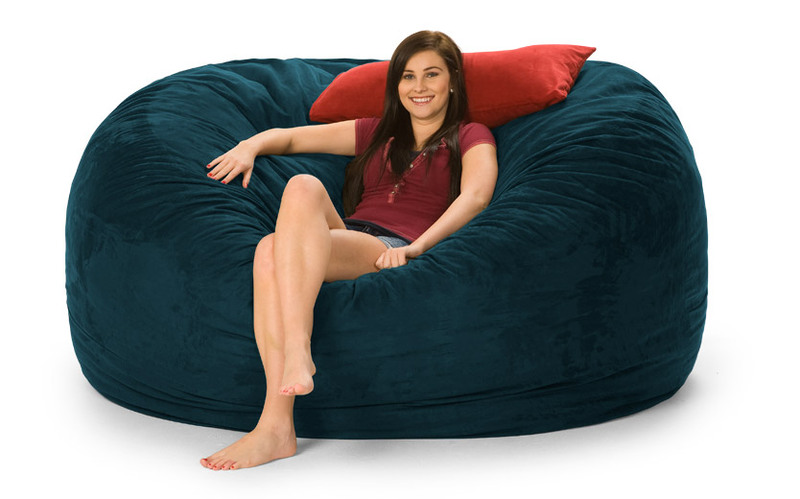 I have a Supersac from Lovesac. It''s a 6 foot long. 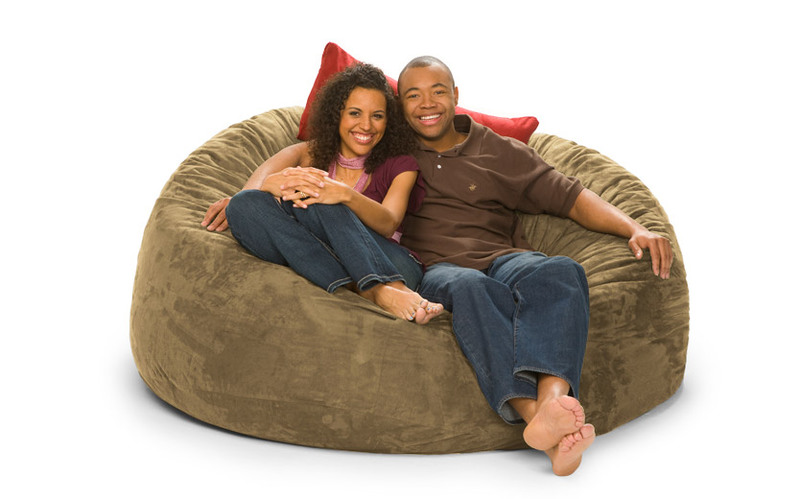 I also have a Squattoman from Lovesac. I wanted new covers for them and instead of ordering from Lovesac.com, I ordered covers for both via Foambag.com The cover I ordered for my Supersac was the Alaska Fur. It''s a very nice cover. I ordered a purple cover for my Squattoman. The quality and color of great. However, the cover is way bigger than my Squattoman. 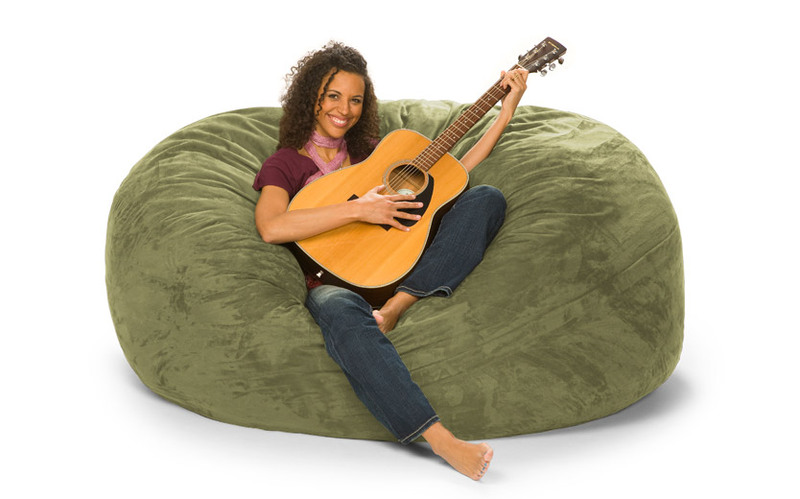 My original cover from Lovesac fit perfectly, which kept it tight and comfortable to use. The Foambag cover for it is just too big and the cover is just loose. Now my Squattoman doesn''t look too great. But I''m still going to keep it. So my suggestion is if you need a cover for your Lovesac, and want to save money, order from Foambag. 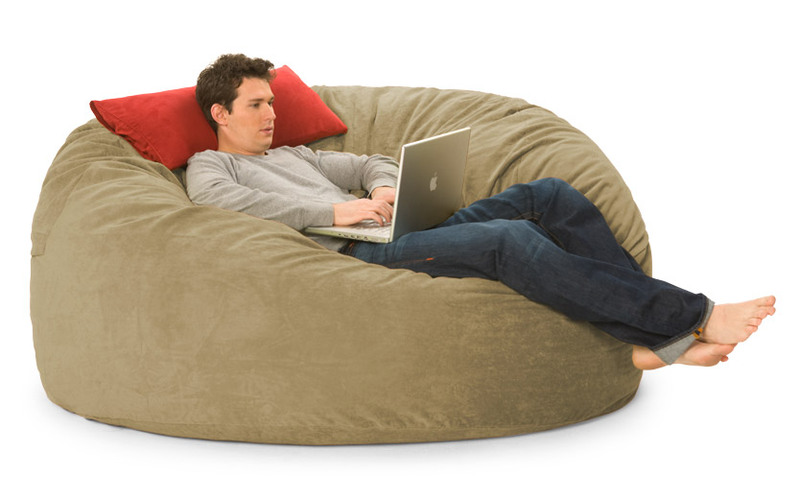 However, if you have a Squattoman (from Lovesac) you are better off ordering from Lovesac your cover. It will better fit it.